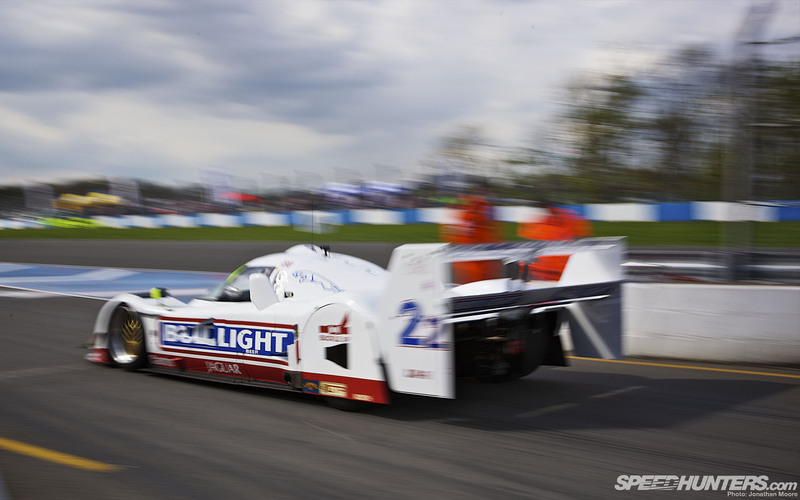 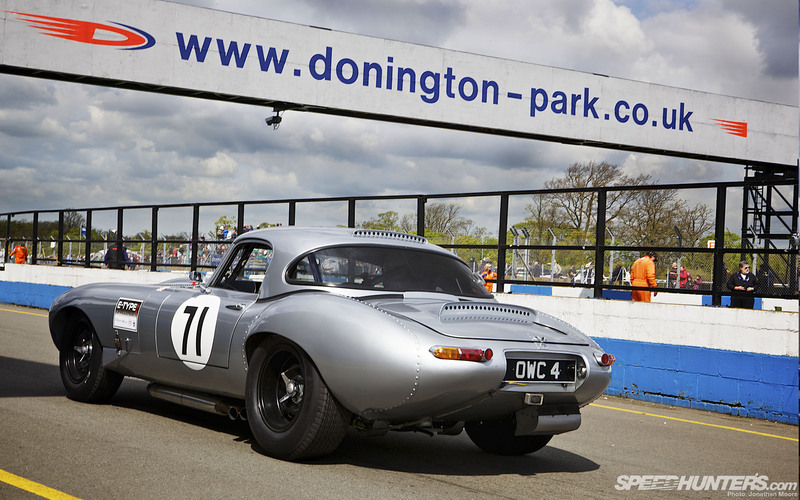 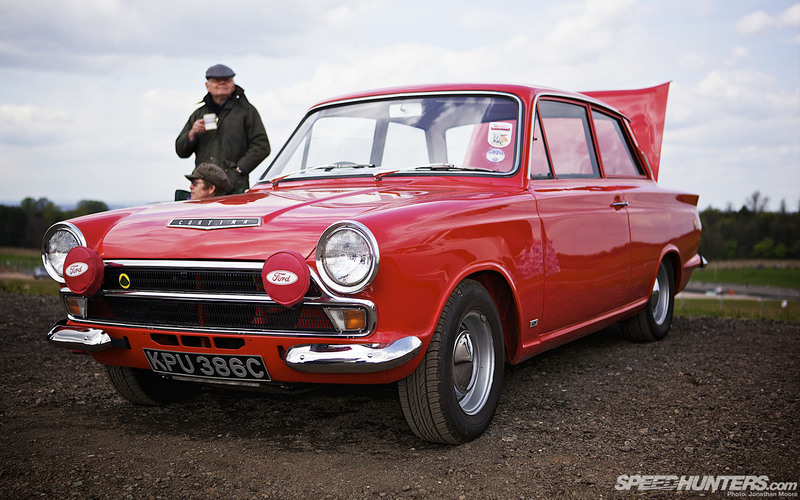 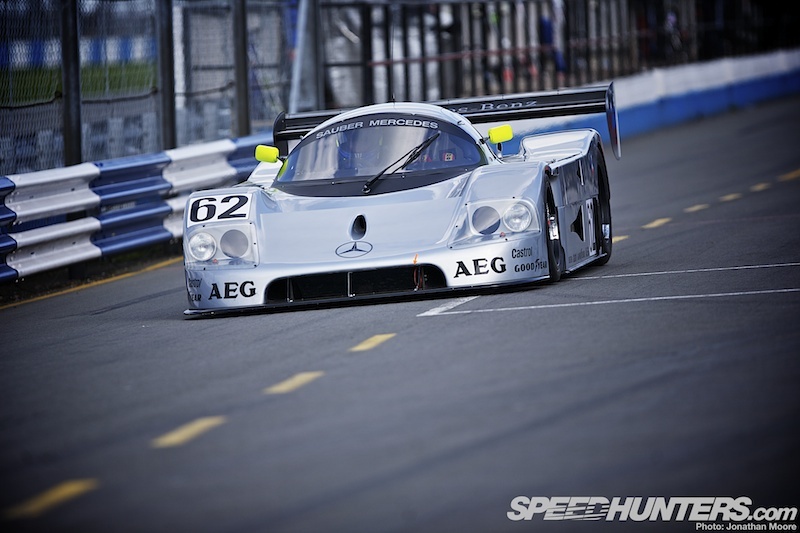 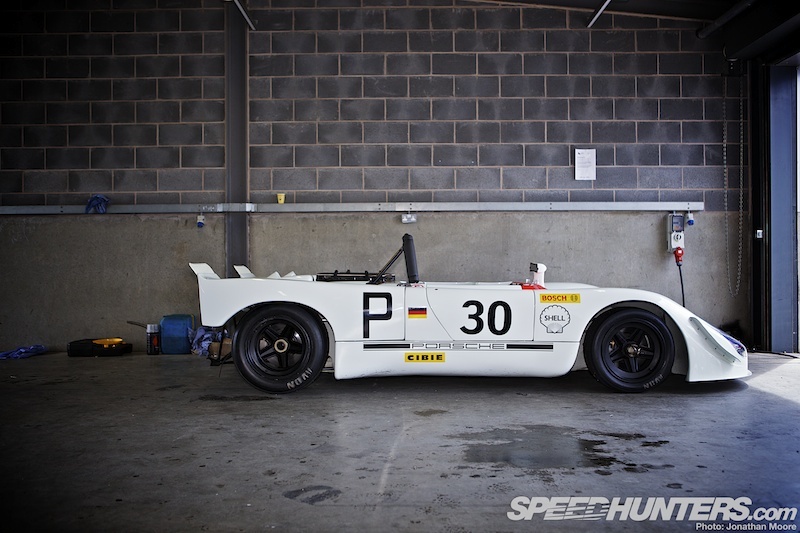 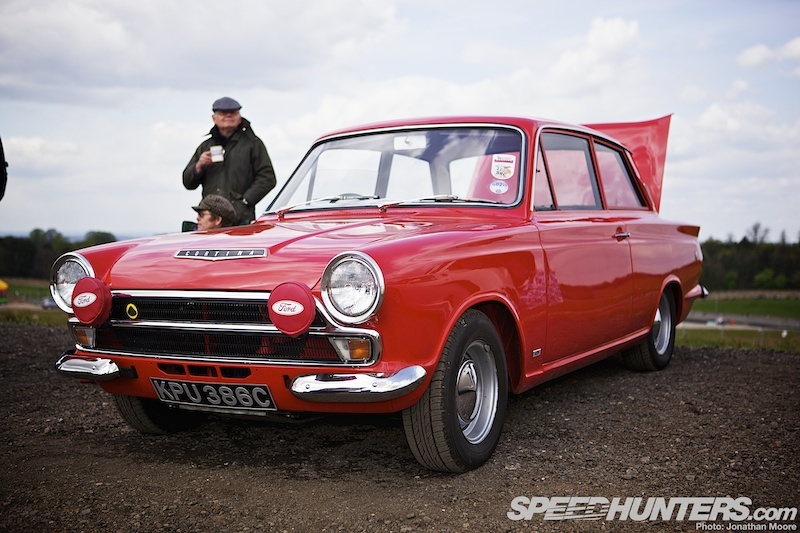 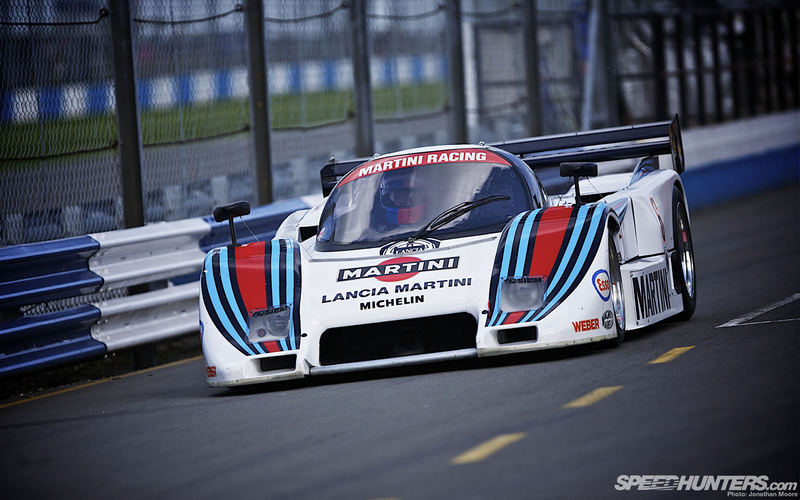 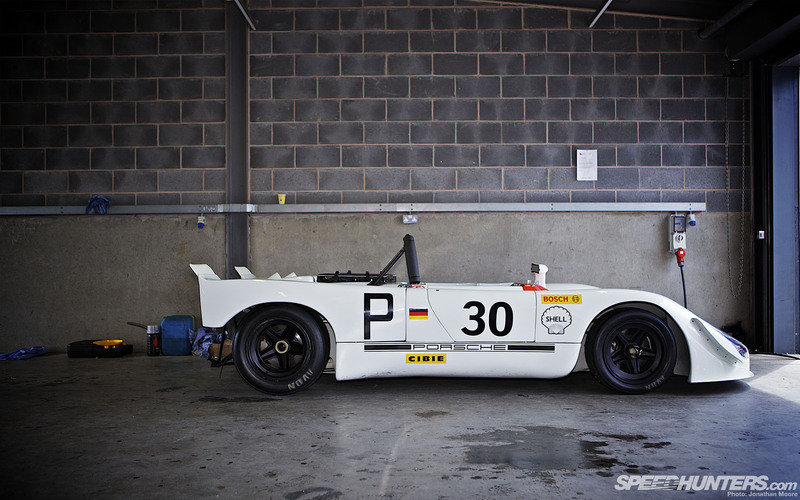 Last weekend’s Donington Historic Festival provided a feast for the eyes both off and on the track. 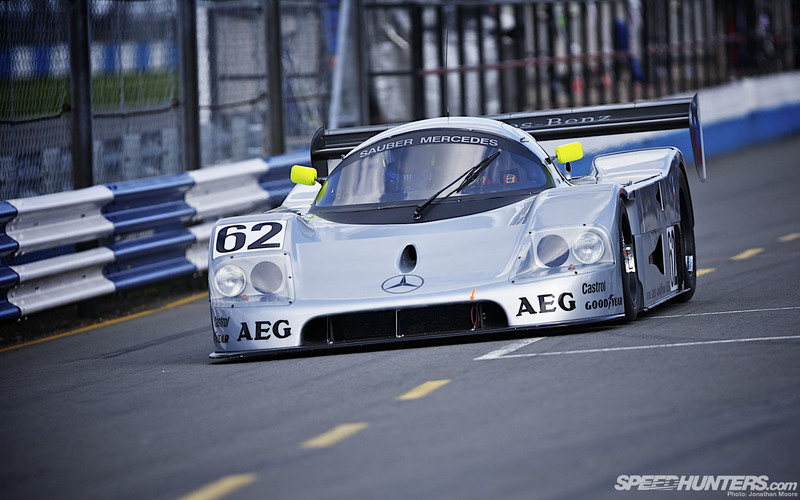 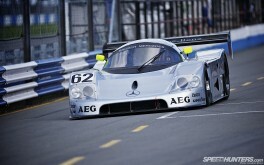 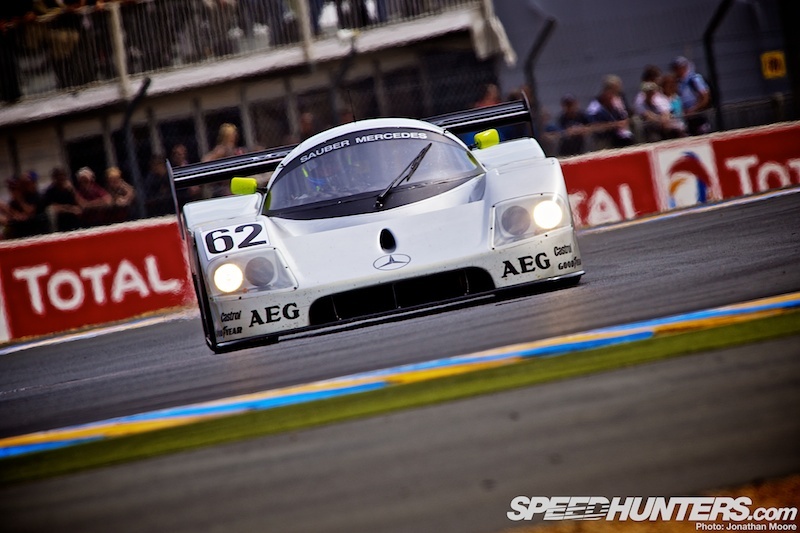 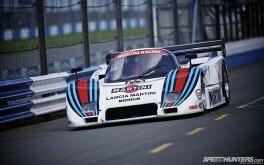 The hour-long Group C race kept the big crowd entertained as they were treated to a range cars from across the period. 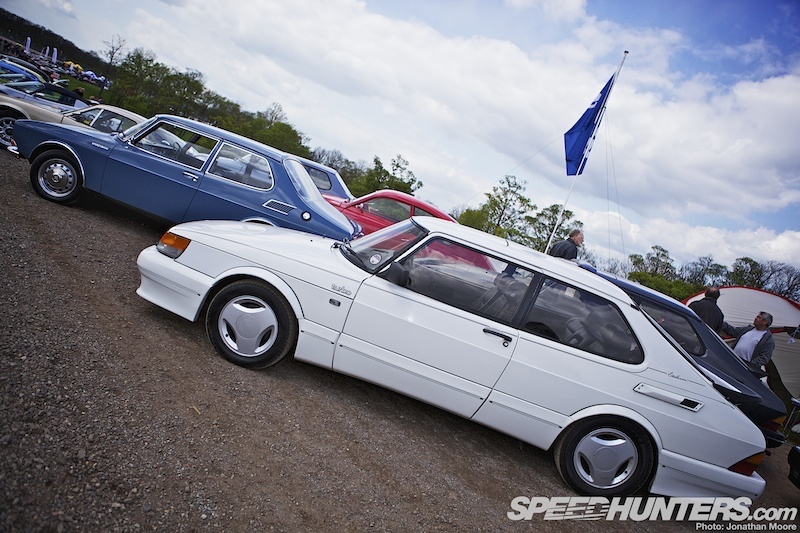 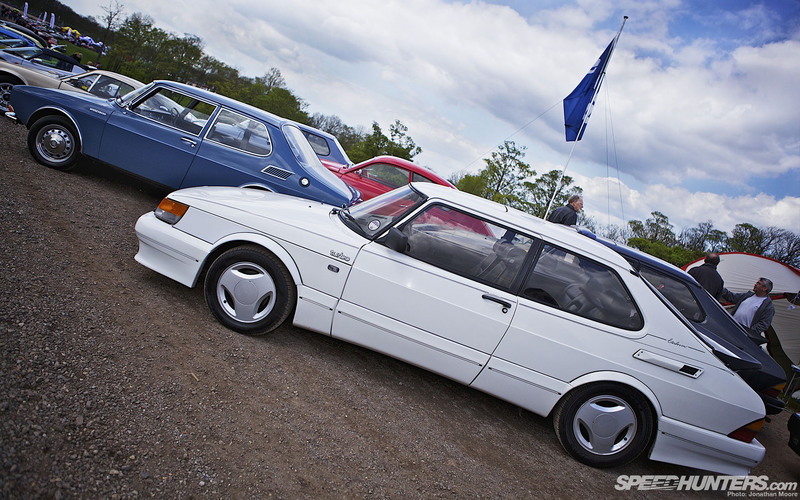 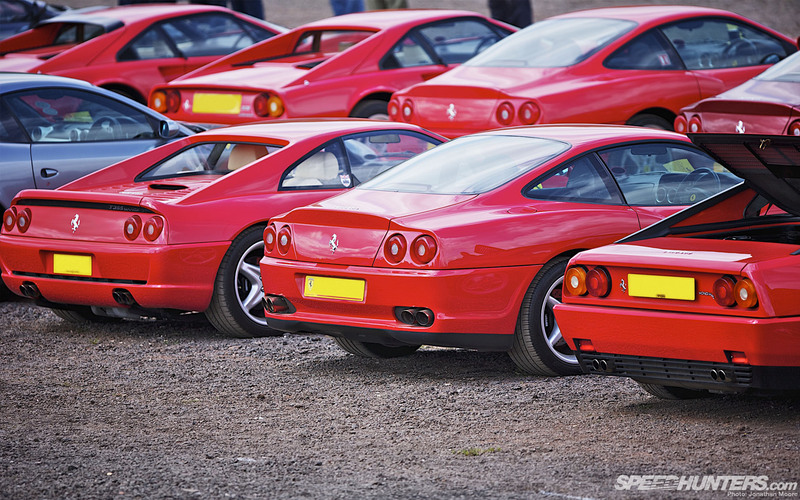 Around the track we were spoiled for choice by the many car clubs who turned up to provide off-track eye candy. The passion of the car clubs provided ranges of cars that rival manufacturers’ own museums – and where the companies have gone under the clubs keep the flame burning. 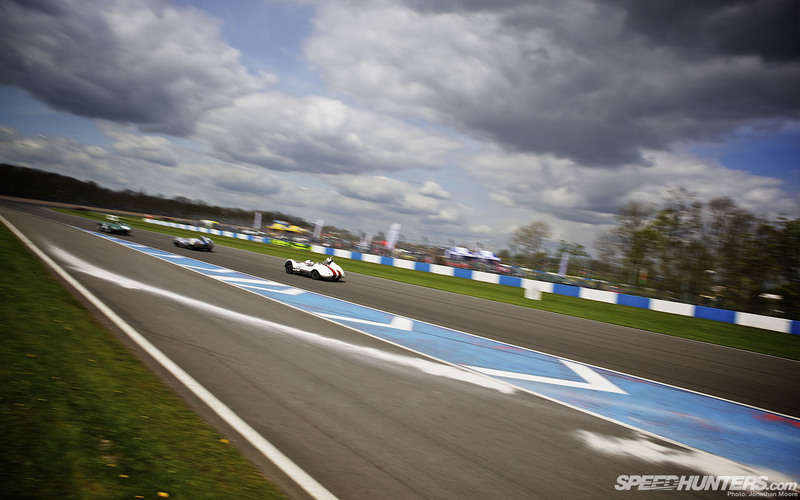 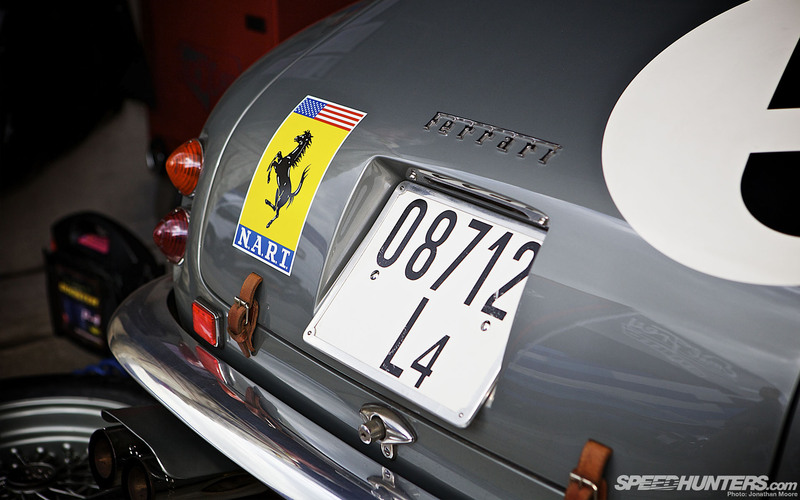 Click on the images below to download a range of desktop images!